The top coat that doesn’t take away the holographic effects - Be Glossy In and Out! How many times you wished for a top coat that doesn’t take away the holographic effects – well here it is - Gloss Boss top coat! 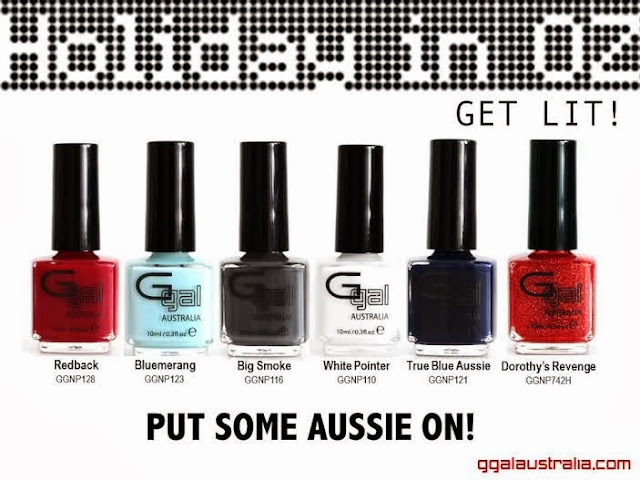 A top coat that can be used on crèmes or used to enhance holographic and special effect formulas. It is a high impact gloss top coat with a gel like finish. ABSOLUTELY THE BEST TOP COAT EVER!!!!! I also used on my last holographic manicure here. 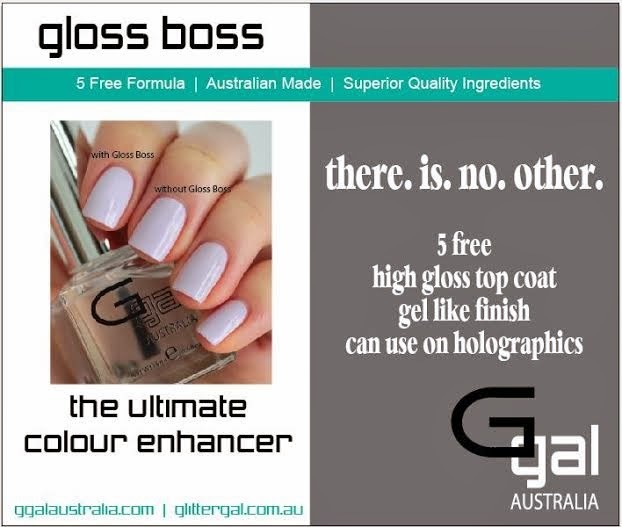 The Gloss Boss top coat costs 14,95 AUD$ and you can find it here. Check also the Glitter Gal Australia new launch of their new releases 11 creme polishes in 10 ml bottle sizes. 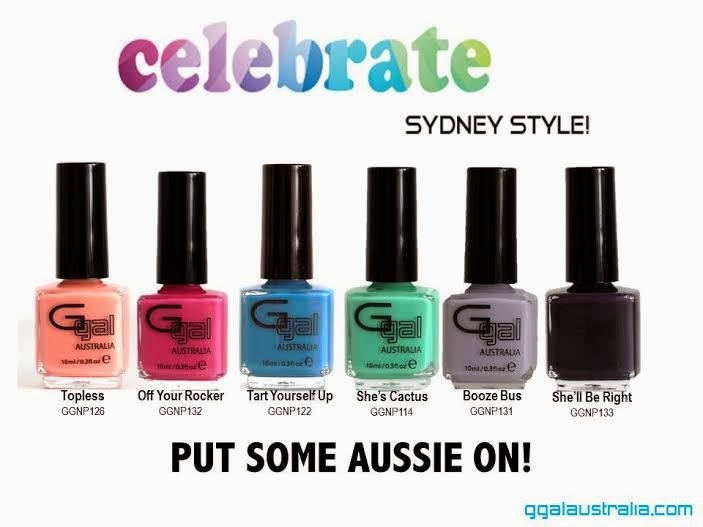 This creme formula is like no other with superior ingredients created with Australian names and now fashion leaders launching into 2 amazing color stories: CELEBRATE- Sydney Style - 6 new shades inspired by Celebrations in Sydney and Holiday in OZ- 5 new nail polishes and a red sparkle top coat inspired by a holiday in Oz. What`s your opinion? Which one is your favorite?